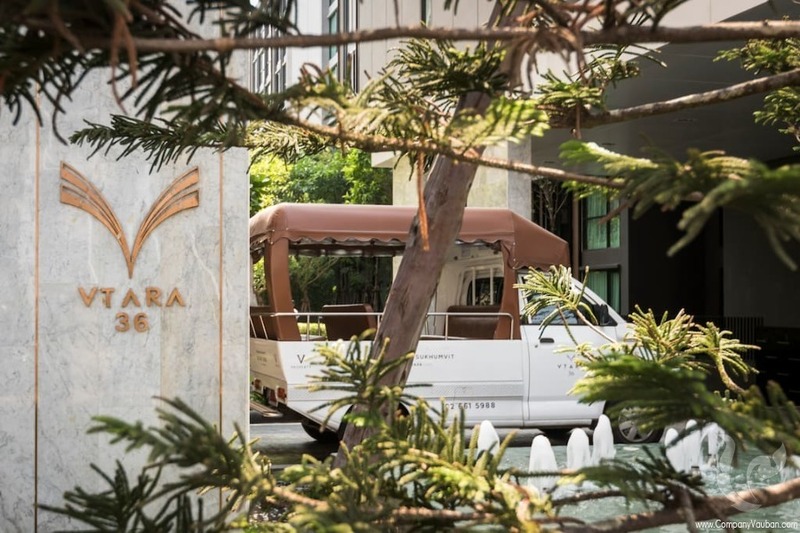 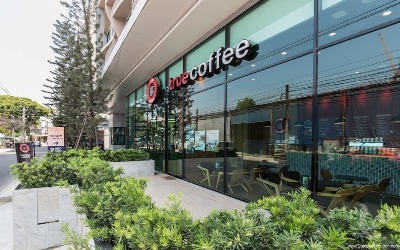 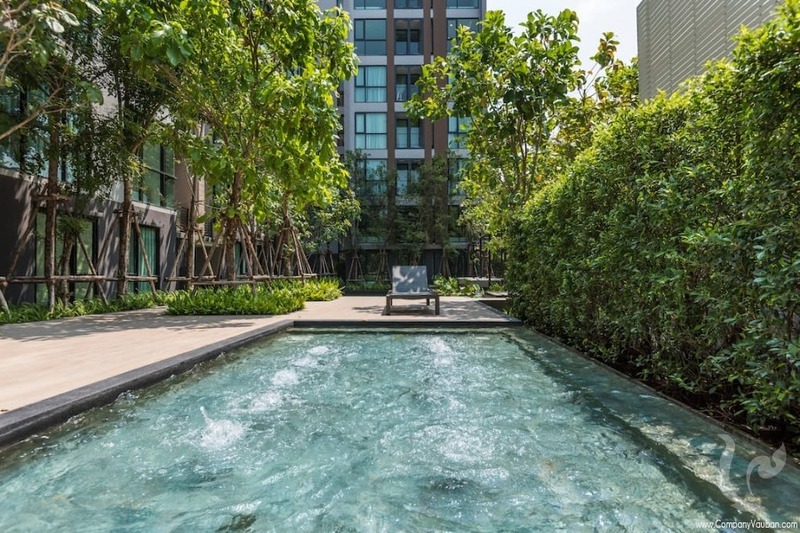 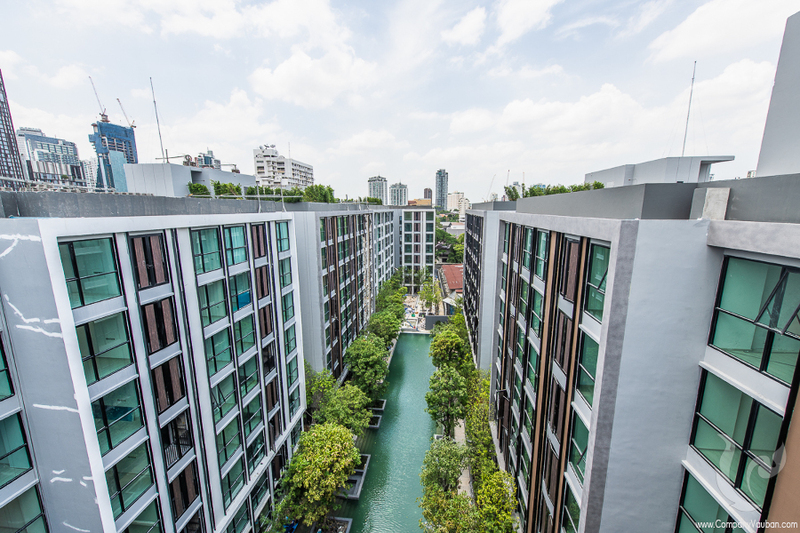 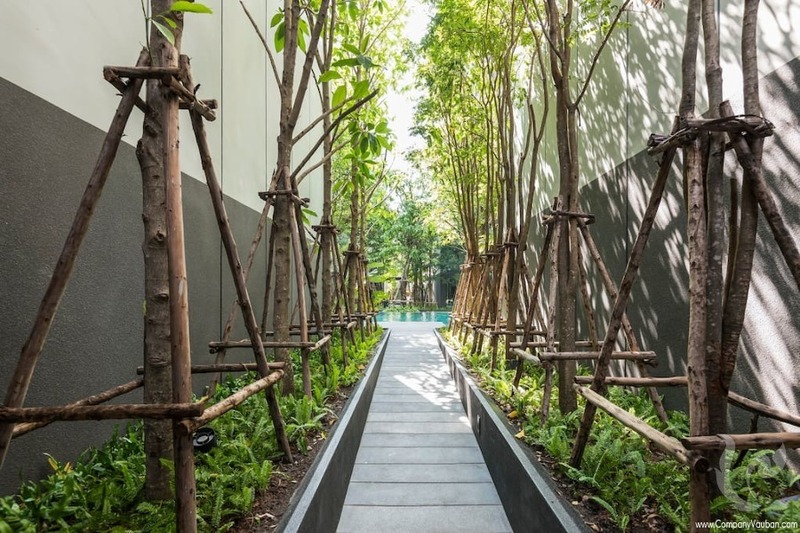 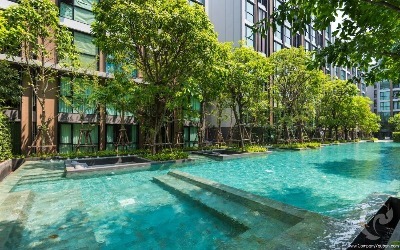 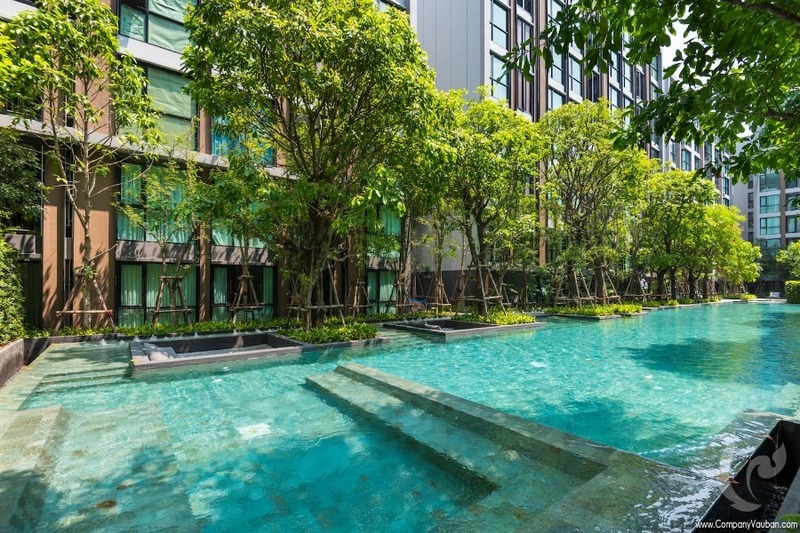 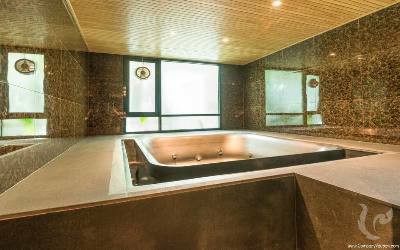 An oasis in the heart of Sukhumvit. 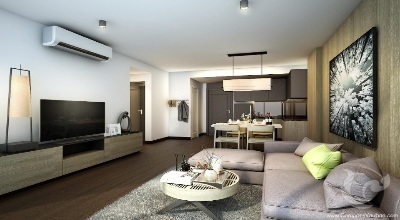 High-end freehold condominium. 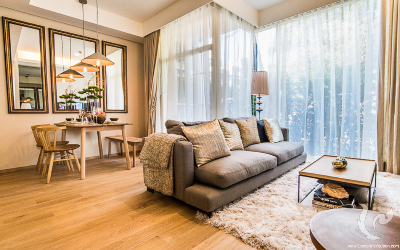 Buy off plan and get the best conditions. 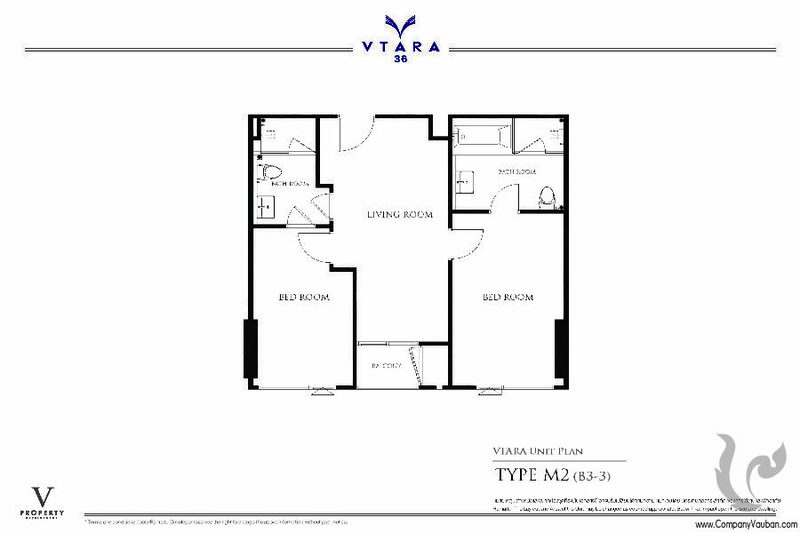 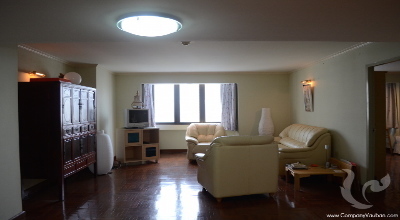 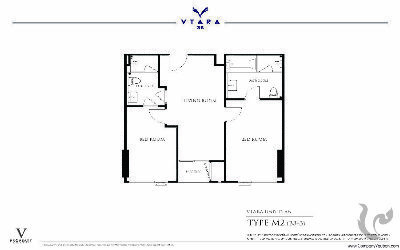 This beautiful and spacious 2 bedrooms condo For Sale. 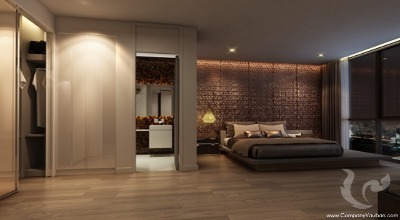 It gives 68.07 square metres of well laid out space and opens to a living area holding lounge, dining and kitchen sections. 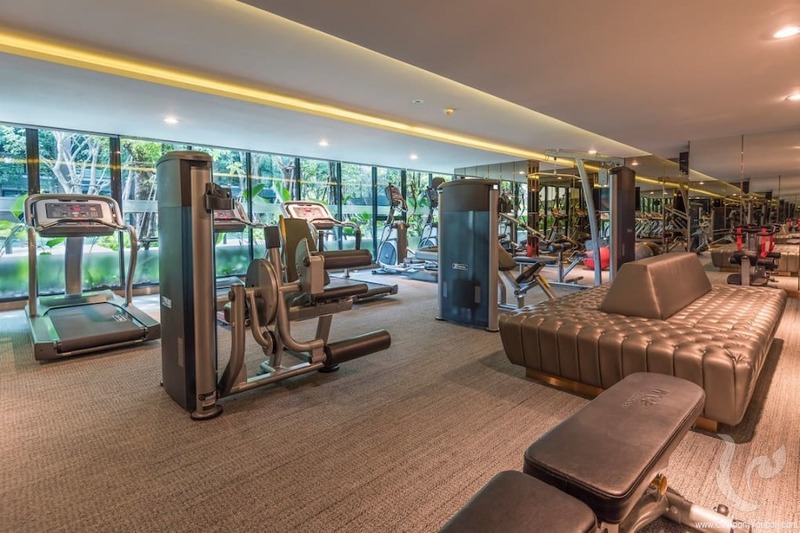 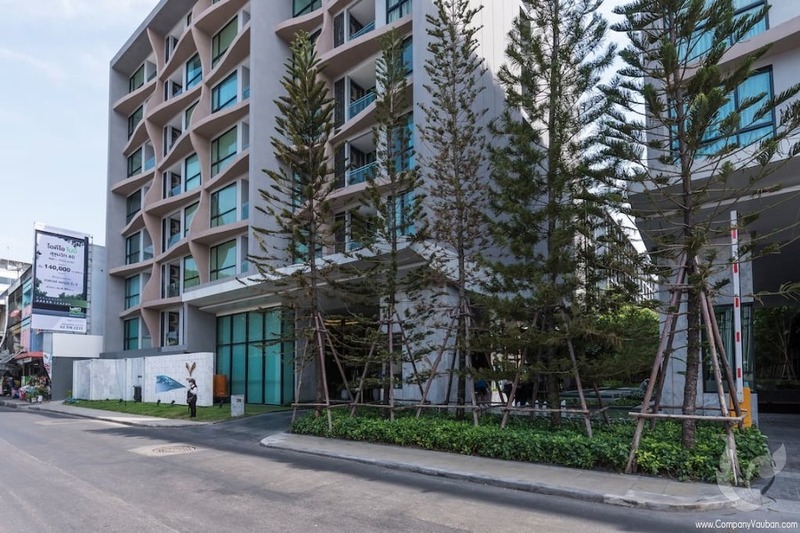 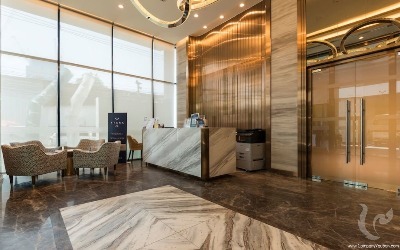 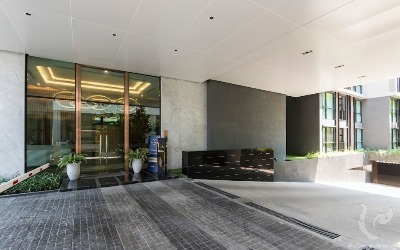 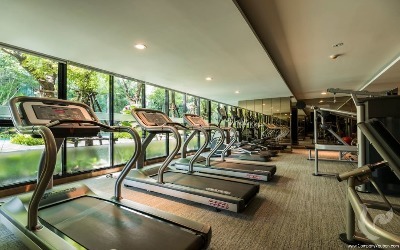 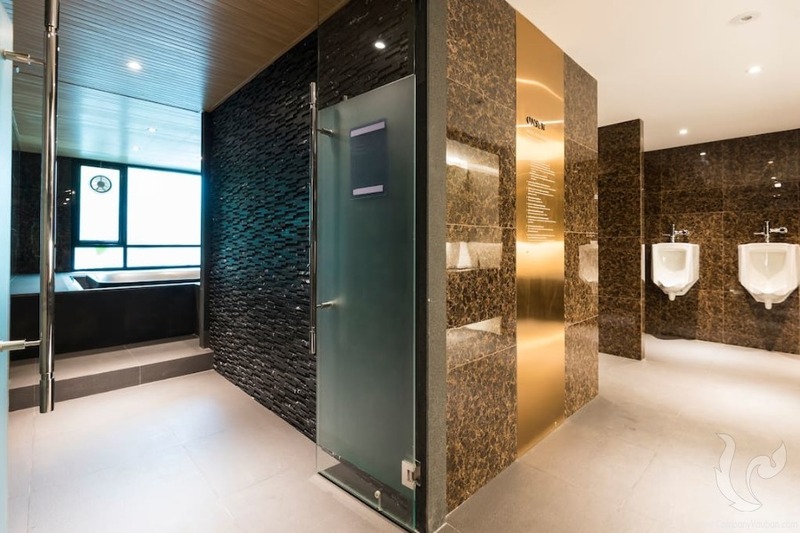 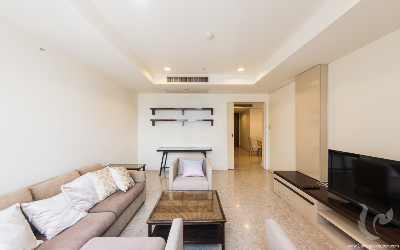 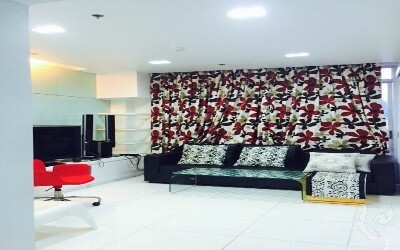 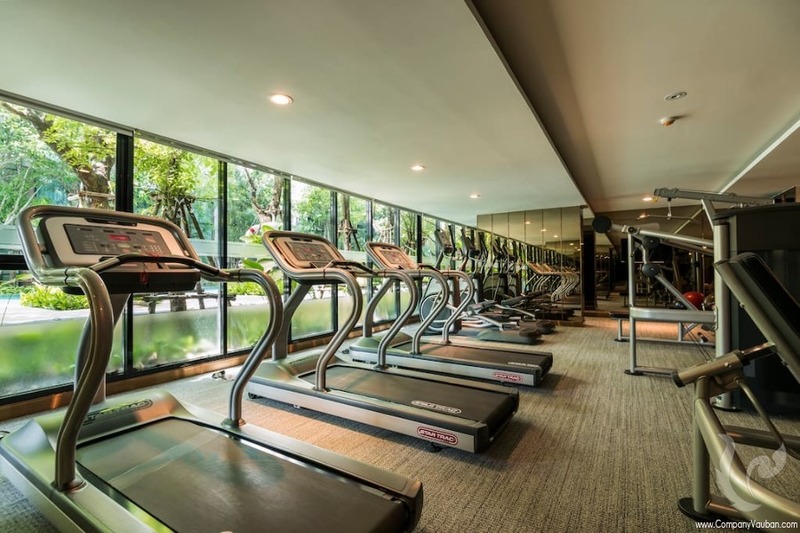 Facilities: Lobby with free wifi, mineral nature onsen, Fitness room with full equipment, blue turquoise pool, library, sauna room, own your supercar parking space, intelligent parking system, shuttle service to BTS.